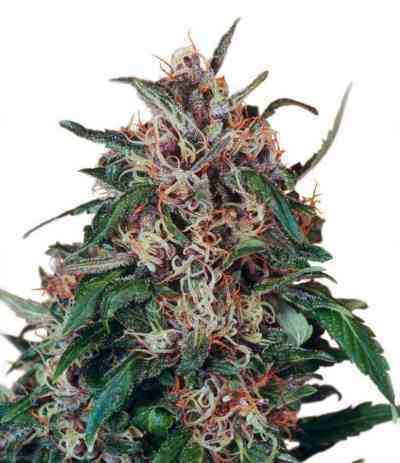 Hollands Hope marijuana seeds are a time honoured outdoor strain, one of the very first to be fully acclimatised and grown outdoors in Holland since the early 1980’s. Hollands Hope is noted for its mold resistance, this is a hardy and reliable variety that is ready for harvest around the end of September or early October after around 8 weeks of flowering. 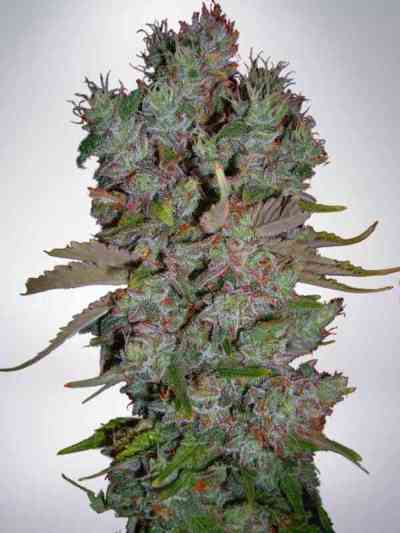 This is a quality Indica bred to tolerate the Dutch outdoor climate but it will grow well in other outdoor climates. 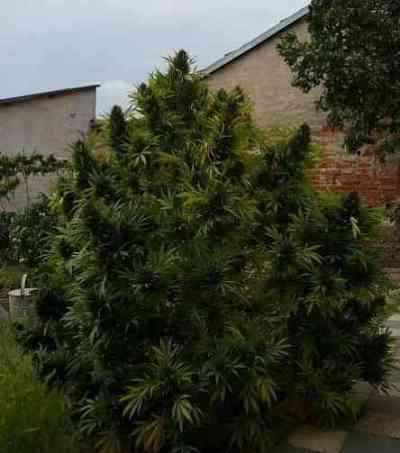 The plants are typically 1-2m tall, this is a heavy yielding Indica strain with a real knockout stone and has been a favourite outdoor strain of ours since the beginning. 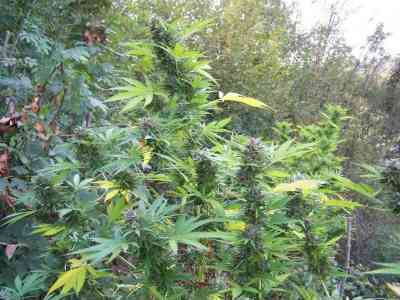 Plants can yield anywhere from 100g to 1000g per plant depending on the growing conditions. Be careful not to give too much nutrition to Hollands Hope as it can encourage too many leaves and actually reduce bud production. Buds typically reach 50cm in length and contain small leaves. Hollands Hope has been a reliable and productive outdoor strain for many years, the smoke is quite sweet and the effect is a heavy, sit-down smoke that will be appreciated by recreational smokers and medical users alike. The stone lasts for a solid couple of hours and many outdoor growers that plant Hollands Hope have done so for many years. 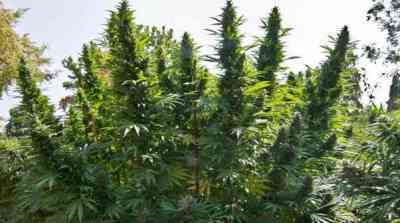 At their best the plants develop into a heavy yielding bush with plenty of side growth. This variety comes recommended by a generation of outdoor growers.